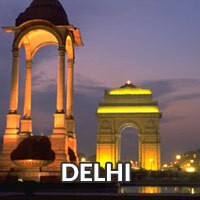 Deoria Tal and Chandrashila Trek with Chopta is a short trek up to the most spellbinding peaks in Garhwal district. The first bit of this trekking journey takes one to Deoria Tal where one can relish the charming beauty of its lake standing at 2438m. 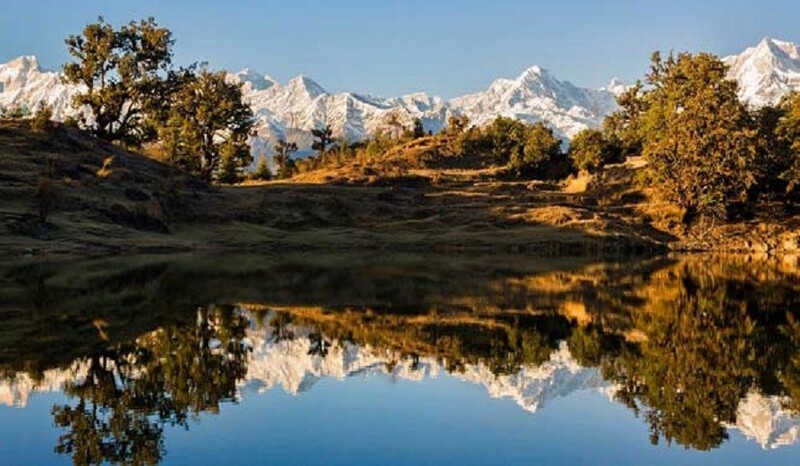 It is from the Chaukhamba Peak where one can capture gorgeous views of the Deoria Tal Lake and its mirror-like waters.The trail leading to Chopta is enveloped in lush green meadows nestled in the lap of the Himalayas. 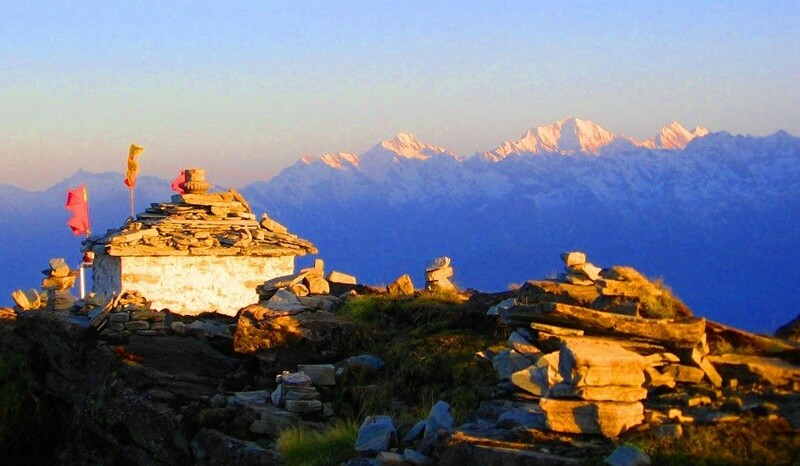 This trail leads one to the Tungnath temple, which stands tall at 3680m and is regarded the highest Shiva shrine in the world. 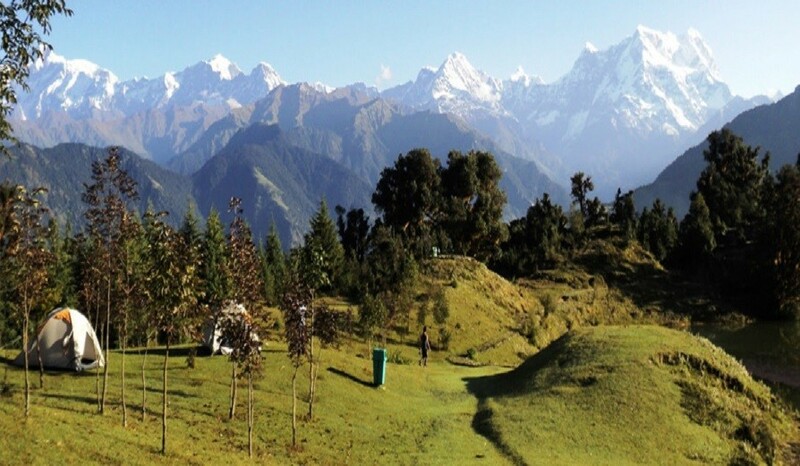 Apart from the exotic flora and fauna caught along the way, one can also feast their eyes with sights of several majestic peaks namely the Bandarpoonch, Gangotri, Kedar, and Chaukhamba.